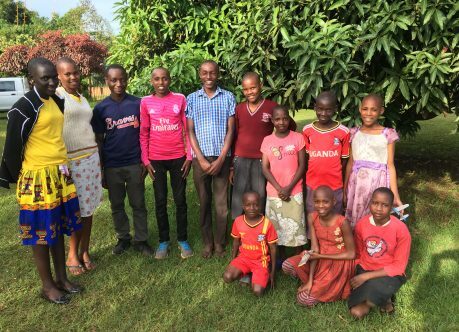 Love in Action is a Christian organization that seeks to demonstrate God’s love in practical ways, by providing support, education and care for orphans and needy families in Uganda, especially those families affected by HIV/AIDS. 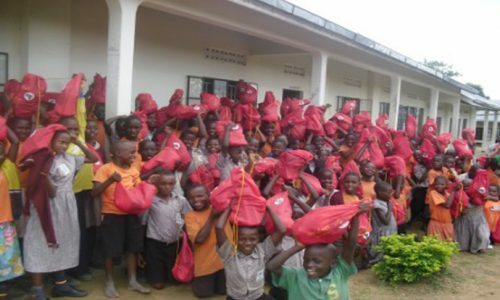 Love in Action exists to help educate children and young people in Masaka, Uganda. We work by running a Primary School and a Secondary School, sponsoring education, and running a youth project to provide housing and education for teenagers. We do this through sponsors, donations and by running an internet cafe and farm in Uganda. Please spend a few minutes looking around our web site and see more information on what we do. 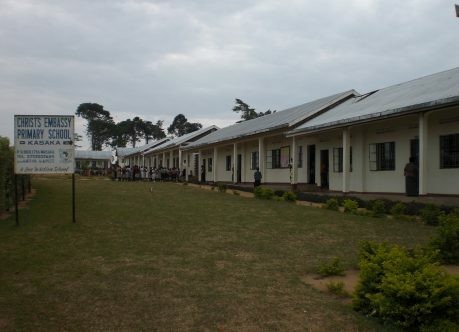 LIA schools educate children and young people in one of the poorest areas of Masaka, Uganda. LIA stands in the gap for children & young people who find themselves without a home, becoming their loving and stable family. 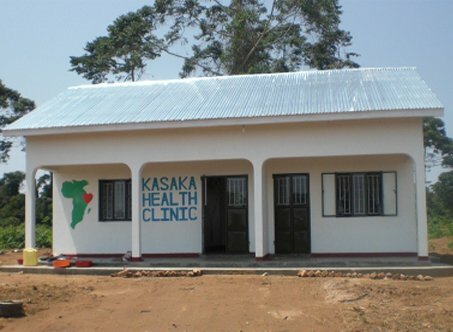 Our health clinic is a first port of call taking care of our children and the surrounding community. Our farm helps us generate income for our projects, helps feed and teach our school children. Hungry children find it difficult to concentrate; many of our children come to school without breakfast so we provide maize porridge. LIA runs a community church which provides spiritual support to staff, students and local families. Giving an opportunity to young people to reach levels they could only dream of. 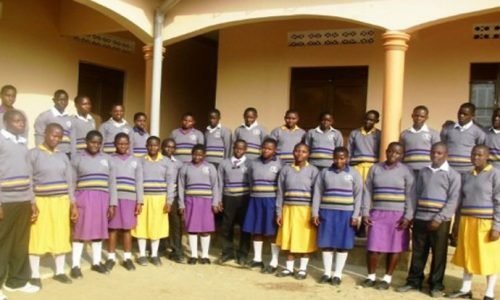 Our Secondary School set in a village called Kasaka, near Lake Victoria provides 4 years of education leading to O Level National exams. We currently have around 100 pupils. In 2018 all our pupils passed their exams and we were place in the top 30% of all secondary schools in Uganda. There is more information here. the schools or to donate to our work. Love in Action provides a safe home and education for young people. Love in Action builds and runs schools to provide a first-class education for children. Our Health Clinic with 2 full time nurses looks after our Children’s health.